6' Keyboard cable with male and female DIN 5 jacks. Used to extend the length of the keyboard cables. 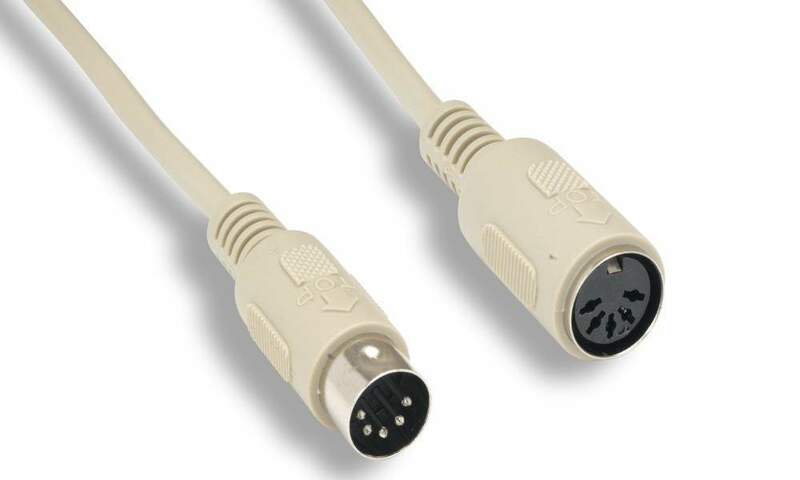 Also Used to extend MIDI cables.